(Washington, DC) — Democrats are looking for air time to push back against President Trump’s address to the nation Tuesday night. Trump is set to speak to the nation from the Oval Office about border security and the government shutdown. The Vice President has suggested that Trump could declare a national emergency in hopes of redirecting money to build a border wall. 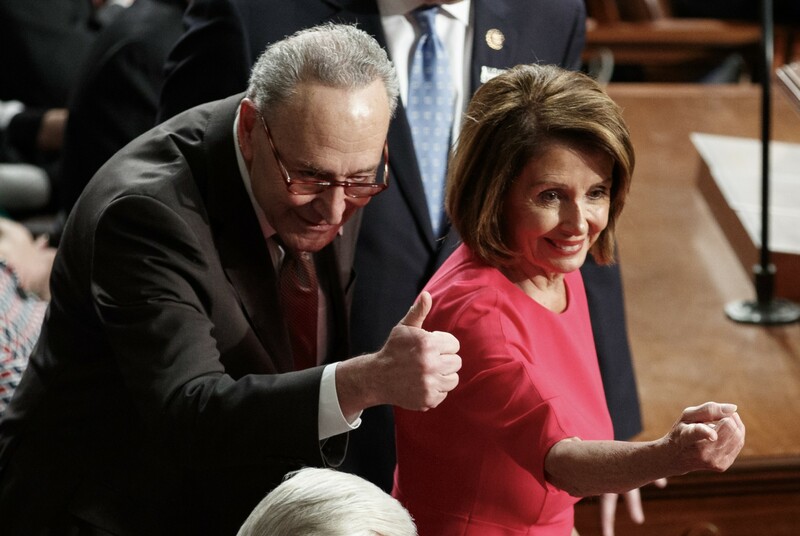 Democratic leaders in Congress called on Senate Republicans to pass the bipartisan bills the House passed last week and for Trump to sign them to end the shutdown. The president is scheduled to deliver his remarks at 9 p.m. Eastern time. 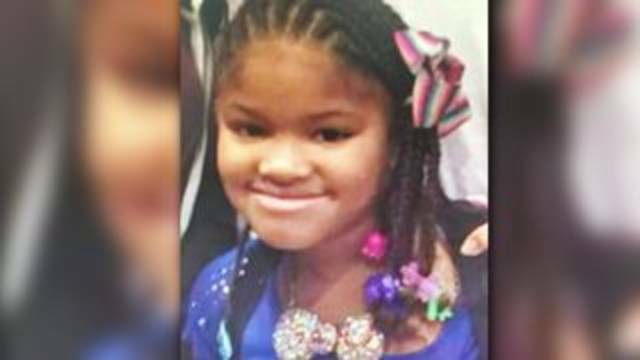 (Houston, TX) — The funeral for Jazmine Barnes is today in Houston. People are packing into The Community of Faith Church to remember the seven-year-old who was shot to death while riding in her mom’s car late last month. Barnes’ death sparked a major outcry both locally and nationally in hopes of finding her killer. Two people are in custody. Houston Mayor Sylvester Turner, Congresswoman Sheila Jackson Lee, and Harris County Sheriff Ed Gonzalez are all expected to speak at the funeral, which starts at Noon. 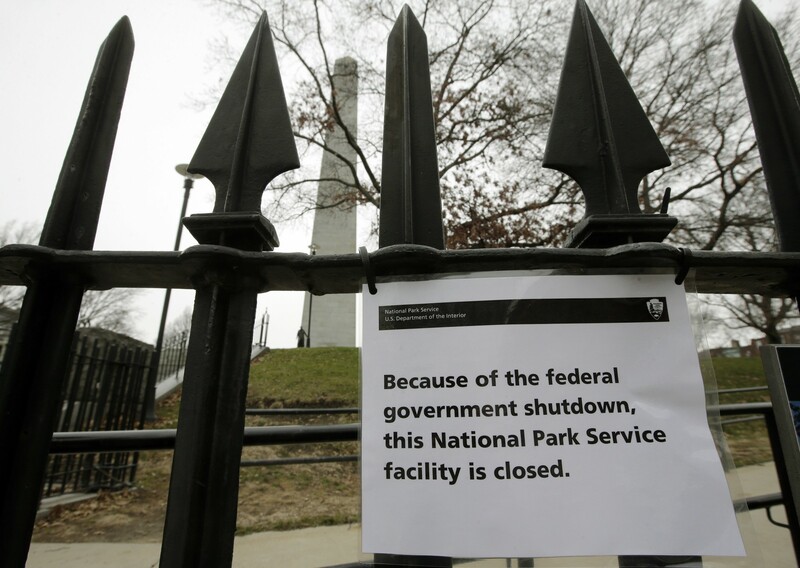 (Washington, DC) — The DC Council unanimously approved an emergency measure today to allow couples to get a marriage license during the government shutdown. The Let Our Vows Endure emergency resolution was added to the agenda at the request of Mayor Muriel Bowser. This comes after the marriage bureau was deemed non-essential and closed because the local court system in DC is funded by Congress. On Twitter, Bowser said the situation shows why the 702-thousand residents in the District deserve statehood. 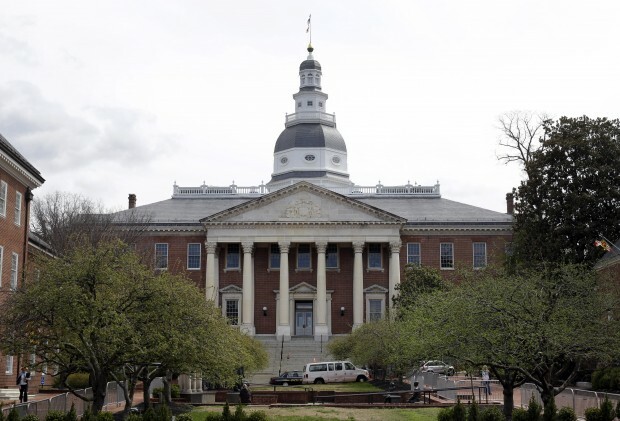 (Annapolis, MD) — Maryland lawmakers are preparing to return to Annapolis as the General Assembly opens its 2019 session tomorrow. The 47-member state Senate has 17 newcomers, the highest number in several election cycles. The 141-member state House is boasting 44 freshman delegates, a slight drop from four years ago when there were more than 50 new delegates. 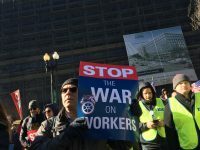 Some of the top issues lawmakers will be tackling this session include funding for public schools, raising the minimum wage, sports betting, establishing a state healthcare mandate and reining in prescription drug prices.